With their four children now grown, Dave and Louise continue to mentor and train pastors and cell church leaders in Thailand. They are involved in: Bethel Church, House of Hope, Lighthouse, House of Grace, and other cell churches. They are with MB Missions. 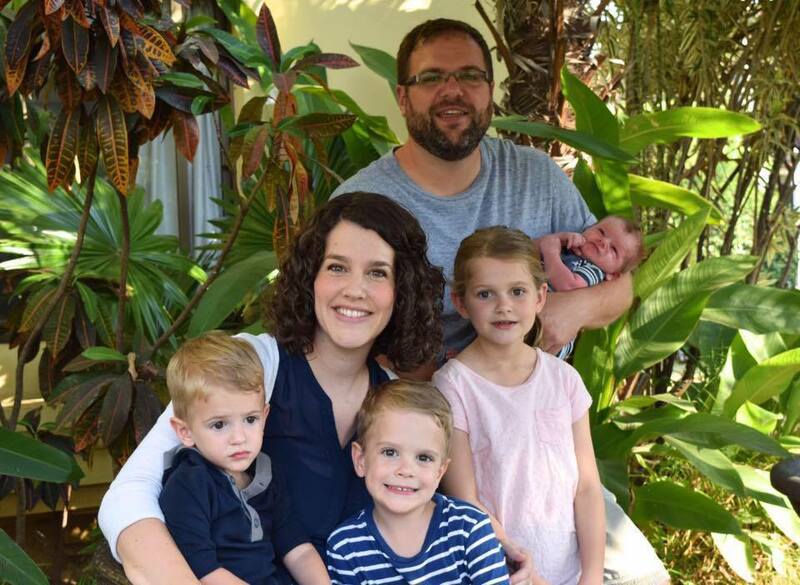 Together with their kids (Callie, Marek, Gavin, and baby brother), Jon and Bonnie are serving in Chian Mai, Thailand as a part of the Southeast Asia Regional Team. They will be establishing a new structure of language learning and cultural acquisition for all new incoming workers, and developing systems to empower Thai and Khmu leaders in church planting. Bonnie is also involved with the Bible Study ministry at the Juvenile Detention Center. They are with MB Missions. Kevin and Laurel Penner (pictured with children Kyle, Gabrielle, and Daniela) are members of Wycliffe Bible Translators. 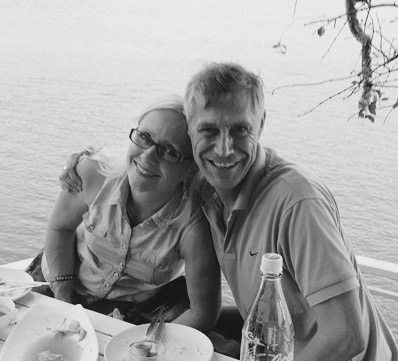 They currently live in Canada and work on a Mixtec Bible translation project in Mexico. They are excited about the opportunity to be part of translating the Bible into one of approximately 2000 different languages throughout the world whose speakers still need the life-changing Word of God in the language that speaks to their hearts. Sandwiched between China to the south and Russia to the north, Mongolia is the most sparsely populated sovereign state in the world with an approximate population of three million people. Roughly 30% of the population is nomadic and the horse is still integral to their daily lives. The majority of its inhabitants are Buddhists. Rob and Marlene are sharing the Gospel through a rural community development project in northern Mongolia that focuses on agriculture and permaculture. We invite you to join the team by praying, giving to further the ministry, and/or serving. As we work together, Mongolia will know Jesus. Could this be your team? Wayne and Val are helping out with the huge task of translating the Word of God into the languages of the world that don’t have it yet. Currently living in Calgary, Wayne works in custom website programming at Wycliffe’s main Canadian office. His wife, Val works part-time in the HR department as an adviser and administrator for Canadian Wycliffe missionaries living around the world. 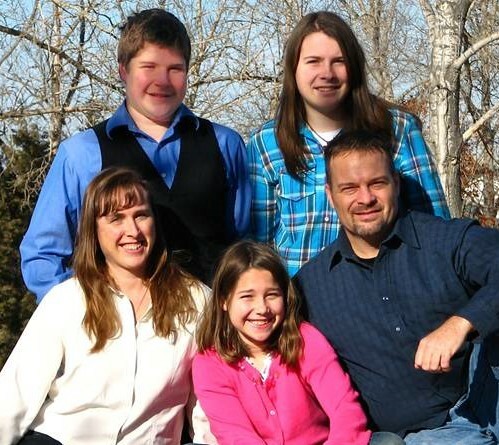 Their children are David, Kara, Jesse, and Emma. J & S, along with their children have moved to Asia where they continue the process of diving into learning the local language. They will focus on building relationships in their community and sharing the love of Jesus through whatever opportunities present themselves. *Due to the sensitive nature of their mission, information on this site is limited.